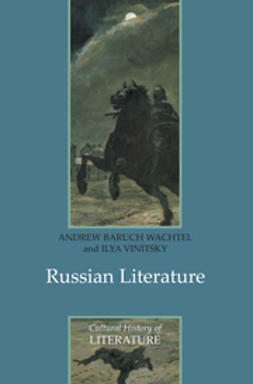 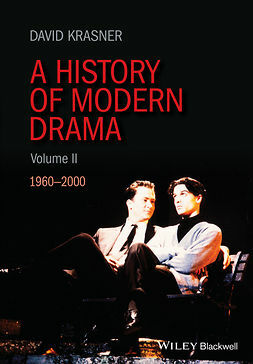 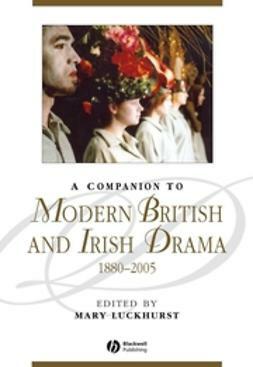 Analysing major Irish dramas and the artists and companies that performed them, Modern Irish Theatre provides an engaging and accessible introduction to twentieth-century Irish theatre: its origins, dominant themes, relationship to politics and culture, and influence on theatre movements around the world. 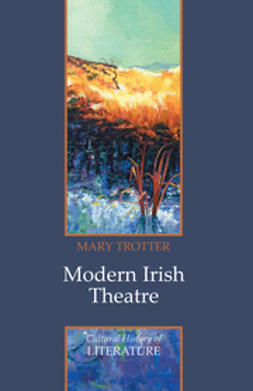 By looking at her subject as a performance rather than a literary phenomenon, Trotter captures how Irish theatre has actively reflected and shaped debates about Irish culture and identity among audiences, artists, and critics for over a century. 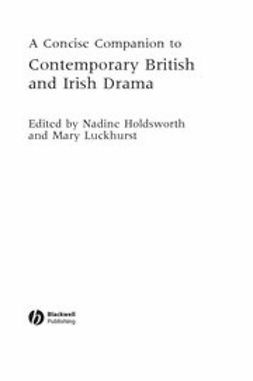 Critical Methodologies: how postcolonial, diaspora, performance, gender, and cultural theories, among others, shed light on Irish theatre’s political and artistic significance, and how it has addressed specific national concerns. 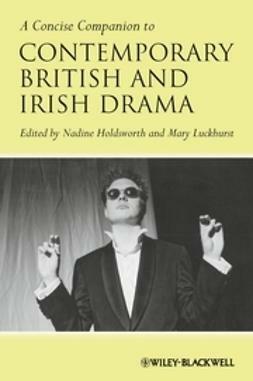 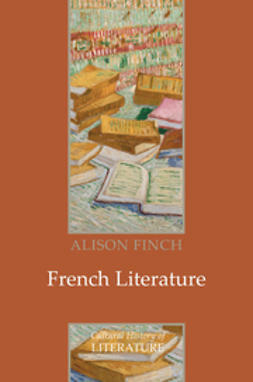 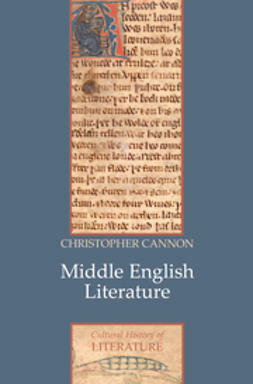 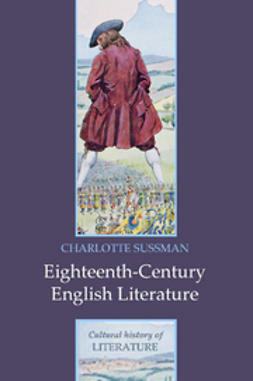 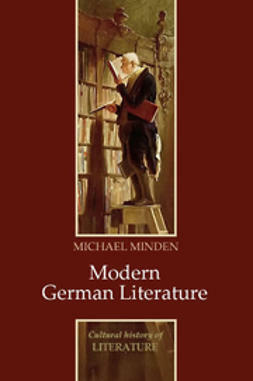 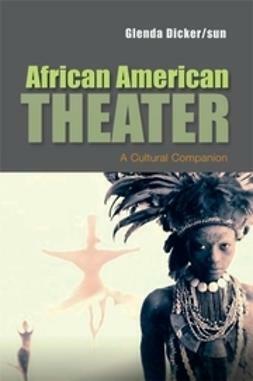 Because of its comprehensiveness and originality, Modern Irish Theatre will be of great interest to students and general readers interested in theatre studies, cultural studies, Irish studies, and political performance.